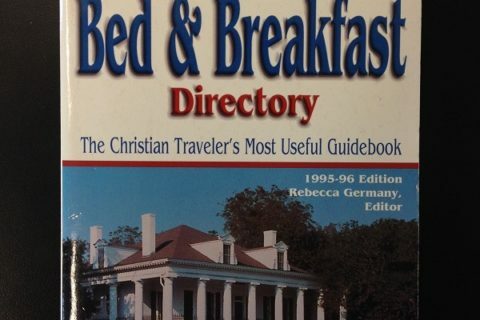 Submitter: This is basically just a hostel directory, but it’s horribly out of date. The website on the cover (which is also plastered on about every page) does not exist anymore. 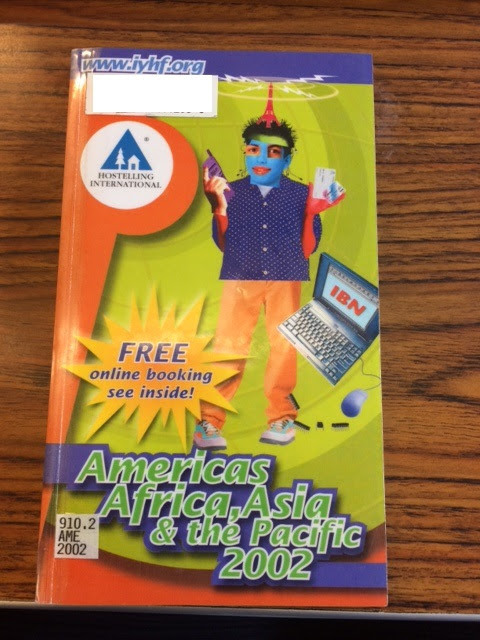 We are a public library and the last time it circulated was 2004. 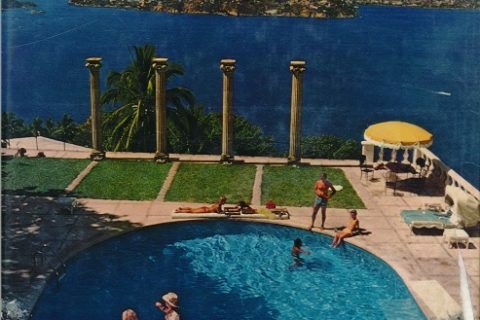 Holly: What a weird cover! I don’t get it. Is that the Eiffel Tower on the person’s head? The title doesn’t mention Europe. And what are those black things by the feet? And the colored mask on the face? And what does “IBN” stand for on the computer screen? They are IC chips crawling up his leg like centipedes. What this has to do with hostels I have no idea. Except it’s –.-, not -.– so it is “Q,” which kinda sorta makes a little sense … if you assume it indicates a question. I do agree it is an incredibly bad cover, and none of the symbols make any unambiguous sense. I forwarded this post to Hosteling International. I was involved for many years with the Michigan Council before the central group forced all the local units to disband. I’ll let people know if I get a response. I may have even used this directory. The charitable explanation is that the national organization wanted to focus on hostels and Michigan didn’t have one. The uncharitable one is that national wanted our fund balance. I think IBN used to stand for “Instant Booking Network” (or possibly “International Booking Network”) which was their then-revolutionary system for booking a spot over the Internet. 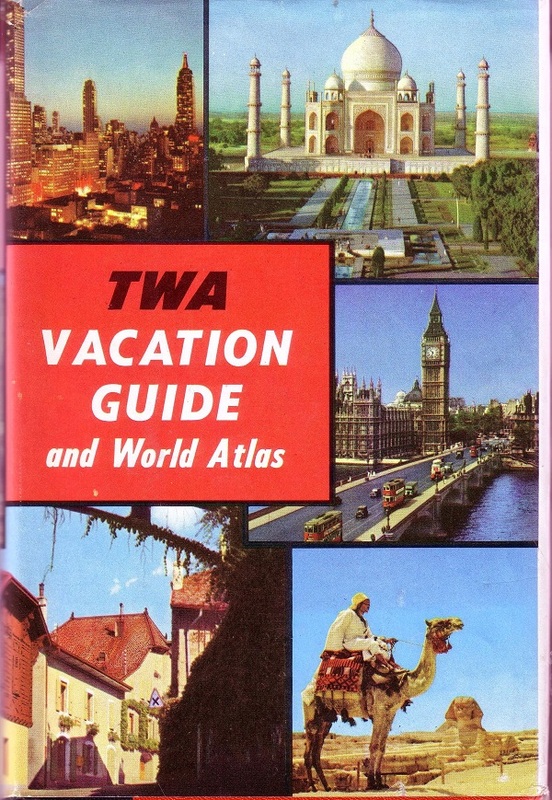 I remember using it and finding it much more convenient for organising the next leg of a trip than the previous method, which involved securing a good supply of coins, finding a suitably quiet pay phone and calling up a series of hostels (in a different language) until a spot could be secured! The Eiffel tower on the head wasn’t a requirement for this procedure, though. It is indeed surely the Tokyo Tower as Mary S. suggests above, since the Tokyo Tower not only has a similar shape to the Eiffel Tower, but is red as in the illustration. More fun facts: it has been an iconic feature of the Tokyo skyline since its construction in the late 1950s but in 2010 it was surpassed by the Tokyo Skytree, almost twice as high as the Tokyo Tower.